A few years ago we made a pledge to the folks of Arkansas who have been injured in a wreck, to be on your side, by your side. That promise starts when you make that first call. You can call us anytime: weekends, nights, or after hours. We’ve now opened an office in Jonesboro on Caraway Road. We want to be there when you need help. 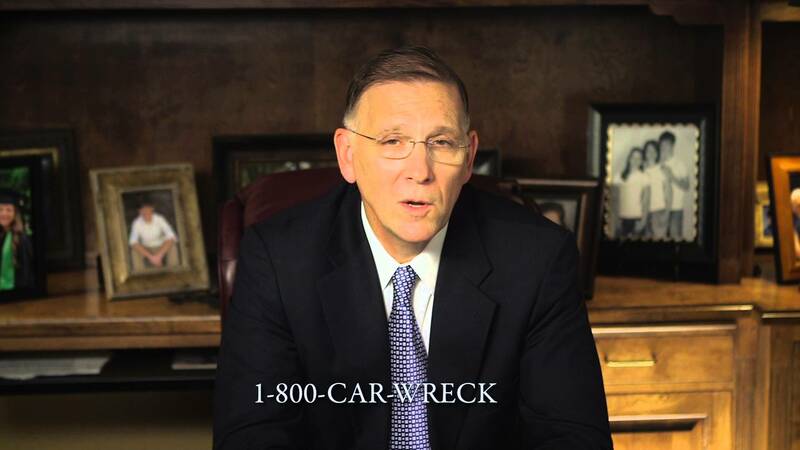 Call us today at 1 (800) CAR WRECK.